How to Destress Yourself : Destress Your Day! I hope you are not too busy! Life can be very busy. We can be in a hurry, starting with the moment we wake up. A very stressful habit we may have is getting up and then rushing to go to or get to whatever it is we have for the day. We can create a successful practice by waking up with an attitude of gratitude. You, my friend, can destress yourself by creating a habit of waking up grateful. Rather than waking up, and jumping up, we can wake up, take a deep breath, and think of how grateful we are for things in our life. Every morning, I wake up, take a deep breath, and recognize that I love my life. I love my bed, my sheets, my pillows, my room, my home, my town (well it's more like a village which is smaller than a town, lol), my family, my friends, my business, and what I do, everyday. This practice does wonders for me. It creates thoughts and feelings that make me feel GRRREAT! What a wonderful way to start the day. It is my belief that we should always start our day off on the right foot. We can start the day off by getting up on the right side of the bed. We are totally capable of starting our day off with intention versus starting our day off on auto pilot. My friend, let's take responsibility for our lives by taking responsibility for our days. Let's begin our day with intention and wake up grateful, everyday. There are so many things we can be grateful for. We can be grateful for the little things like, our bed, our sheets, and our pillows. We can be grateful for the bigger things like, the air that we breath, the legs we walk on, the eyes that we see with, the nose that we smell with, the fingers that we touch with, the mind that we think with, and the heart that we love with. We can be grateful for the things like, the faces that we get to kiss, the people that we get to love, and the people who love us. I am so very grateful for you, this blog, the internet, and for all the good things in this world. There are so many great things in this world! I am grateful to help thousands of people destress themselves because when you destress yourself you change your thoughts, feelings, actions, and attitude of stressful habits to successful practices. If you are unhappy, something must be done. If you are not living life with happiness, joy, energy, and vitality then you must do something about it. You can learn to be happy by destressing yourself and I can show you how, for free. Subscribe to this blog, for the updated posts via email, at the top of the left column, and whenever I write a new post, you get it in your email. If you would like to live the life you dream of, let me help you. 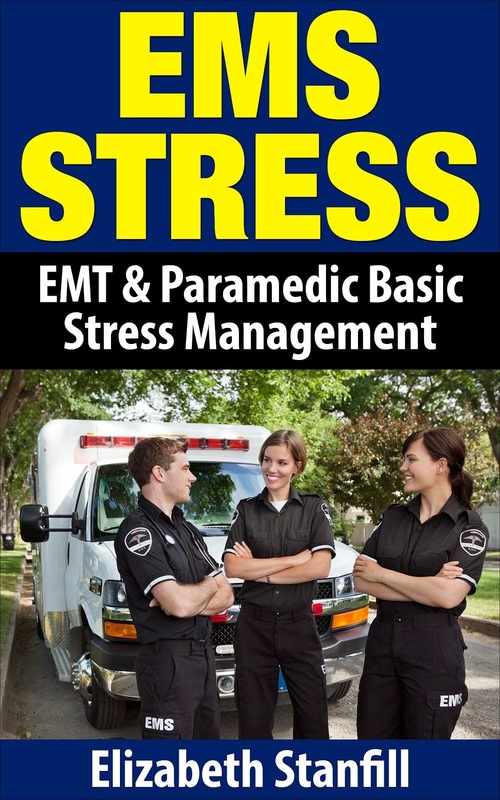 Learn to destress yourself, for free, by me, and learn what permanent stress relief really is. Thank you for visiting my blog and until next post...don't forget to have fun and be playful.